Glass Tech is a scientific glassblowing company servicing the world's research and development community. We at Glass Tech continue the precision artistry in scientific glassblowing that began over 50 years ago in the University of Maryland's Chemistry Department Glassblowing Laboratory. Glass Tech maintains a state-of-the-art glassblowing laboratory to serve the needs of the academic, governmental and industrial research communities by manufacturing and developing custom glass apparatus built to your specifications. Our expertise includes precious metal coating, vacuum technology and working with specialty gases. 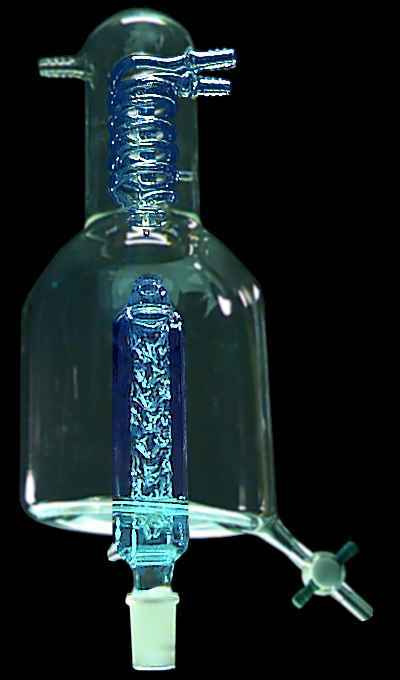 We work with a wide variety of glass materials including quartz and Pyrex. 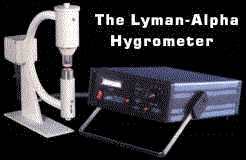 One of Glass Tech's specialties is the highly sensitive glass tubes for the Lyman-Alpha Hygrometer. This high tolerance tube is designed to measure humidity with millisecond response and high spatial resolution over an extreme range of conditions. If you have any technical questions, feel free to consult with our expert glass technologists about your design ideas.